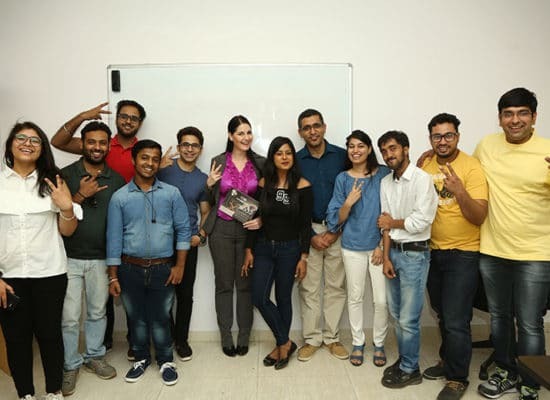 Students to gain in-depth knowledge of the techniques and aesthetics involved and geared up to capture the image with confidence. 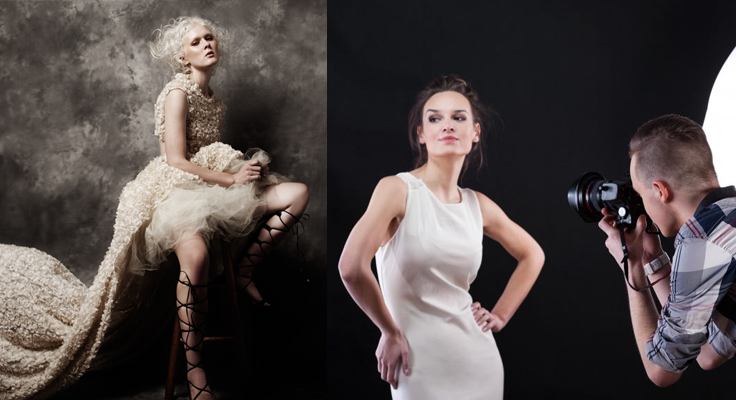 Pixel institute of photography is backed up with the industry experienced faculties. This insure in make our students a competent professional photographer in their stream of interest. With the rise of the digital shopping platforms, e-commerce photography has come into demand. The e-commerce platforms of all kinds require high-quality images to promote their products on the site. When I joined Pixel Institute for my photography course, I wasn’t sure what to expect. The education is flawless as the faculty is very experienced and qualified in their respective fields. But, what struck me the most was the fact that they also actively help in developing the physical and electronic portfolio. It was extremely useful; in making us professional and presentable for placements and networking. A truly remarkable effort by the teachers at Pixel & I’ll forever be grateful for the help I got from this place. There is a special field of photography that Pixel offers and that is Sports Photography. I haven’t found many good quality courses in India. I tried Pixel and was extremely surprised by the quality of education they have to offer. The faculty is great and very experienced. We also got to see many sporting events like state level tennis and badminton matches & polo even to explore our skills practically. I think this is what makes this institute unique & would definitely recommend other passionate photographers to just go ahead and enrol bcoz this place is perfect for the photography enthusiasts. I was really interested in Wildlife Photography, & wanted to do a course on it. Luckily, I found PixelInstitute. It really helped me a lot in gaining the experience and skills that I needed in wildlife. There were trips made to wildlife sanctuaries where we used equipment to explore the different challenges in the file. Our faculty was there to actively support and guide us. These trips were learning-oriented as well as fun filled. Many many thanks to Pixel institute for making my time and money worthwhile. After taking up a course in photography in Pixel Photography, I am totally satisfied with the exposure. They did everything to make us better professionals. It was not just about gaining knowledge, but also about applying it in real. Faculty members help in making portfolios to actively help us with placements. Pixel has done everything in their power to support us. I feel like my time and money both were absolutely worth it! I was really interested in film-making and wanted to get acquainted to this skill thoroughly. I approached Pixel Photography for taking up the film-making course they were offering. I had an amazing experience with them. As they are affiliated to AAFTV, they have very high standards. It was a great exposure that Pixel offered me in a domestic platform. I am forever grateful. A big thank you to the entire team! At Pixel, students pursue their goals in an environment that values diversity, individuality, mutual respect and free exchange of ideas. Photography is loved by almost every person. Some follow it as a hobby while many others have a passion for it. But no matter what your reasons are, photography requires skills and creativity of the mind. 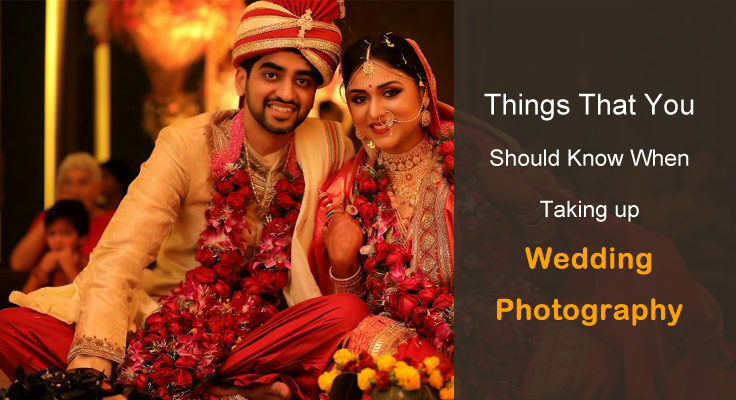 And that comes with learning and practicing, which is why Pixel Photography presents you some of the most appreciated professional photography courses in Delhi. With advanced courses, we provide you an opportunity to shape your career around photography. Our professional faculty members teach you the skills that help you thrive in the industry. Whether you are looking for a foundational knowledge or want to specialize in photography skill, we have the right courses for you. Our training is the perfect solution for your desire to improve your skills and become a better photographer. 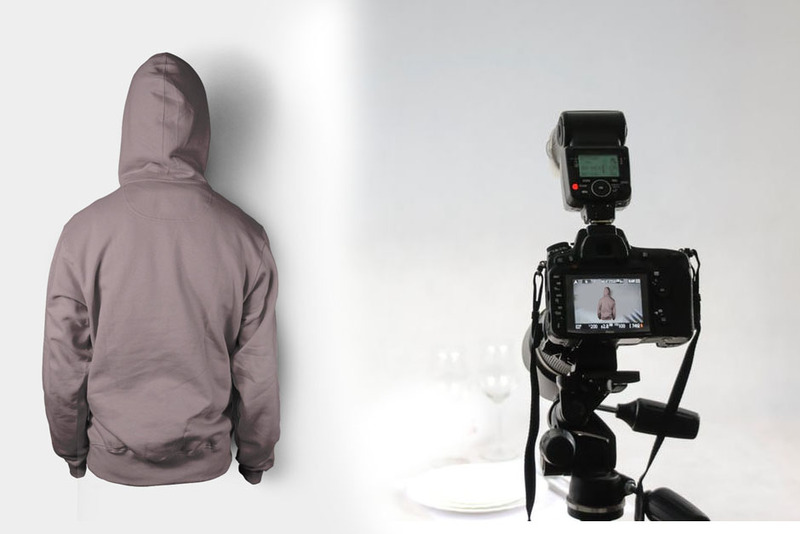 Do you have interest in building a career in e-commerce photography? 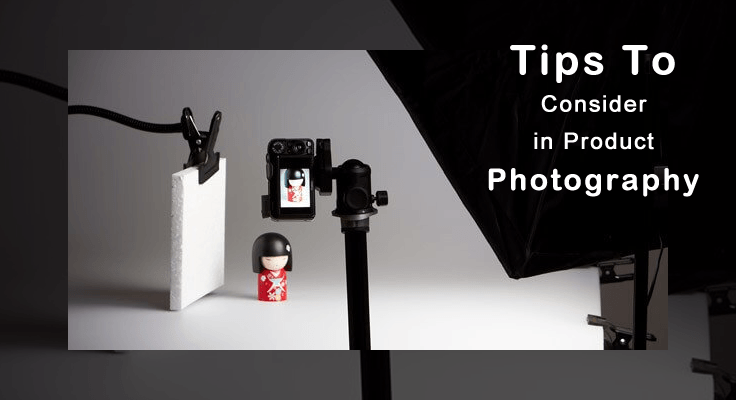 Then, we have the right e-commerce photography course in Delhi to help you achieve that. 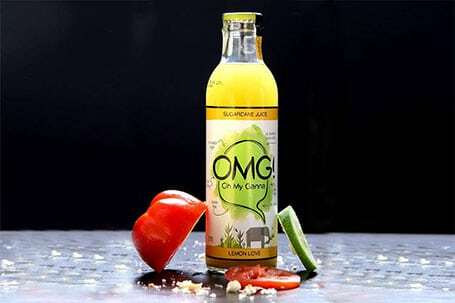 We have professionals who teach you about the techniques of making every product look stunning in photographs. Being one of the leading commercial photography institutes in Delhi, we understand our responsibility to ensure perfection in our work. Hence, our institute ensures that all variations of photography courses provide successful results for our students. For many beginner photographers, Pixel Photography has been a journey of self-improvement. 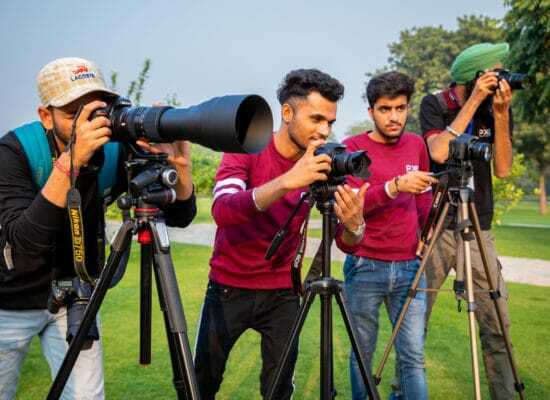 Merging our experience with the best teaching techniques, we have managed to help photographers find their maximum potential with our photography and videography courses in Delhi. So, if you also have a passion for photography, don’t let any limitation stop you from growing. Come to Pixel Photography and find what your true potentials are. 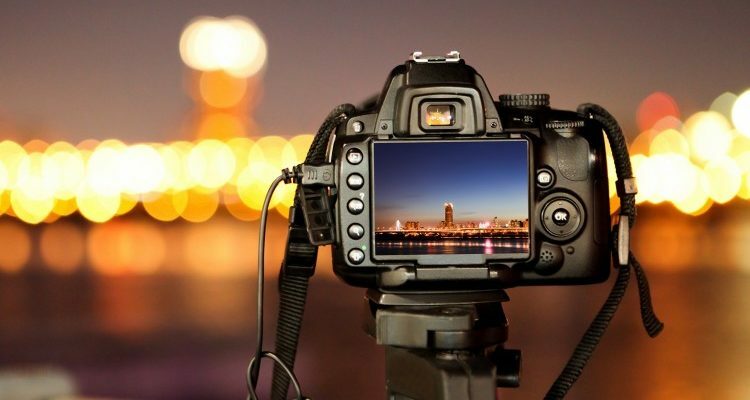 Get to access a whole host of photography courses in Delhi at Pixel Institute of Photography. It is time to push yourself out of the comfort zone and try out an extensive digital photography course. With Pixel Photography, you will get access to the best faculty members in Delhi to help you learn the intricacies of digital photography. With the cutting-edge technology and experienced faculty, Pixel Photography is rightly the best photography institutes in Delhi. If time is a major concern for you, you will be surprised to find courses as short as 2-month duration. For a more comprehensive learning experience, go for the one-year photography course. Check out the courses we have available for you. Call us if you need any assistance! 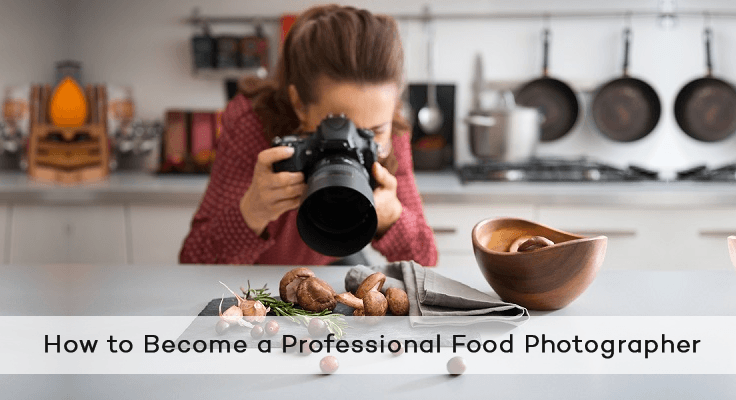 What are the Eligibility Criteria of courses offered at Pixel Photography? 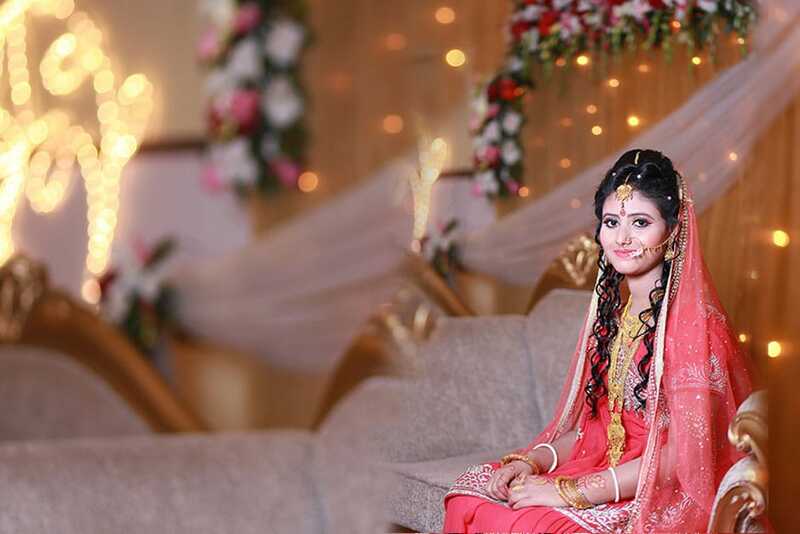 Minimum education qualification of middle/high school certification is necessary to enrol for the one-year diploma courses at Pixel Photography. In the case of short-term courses, the minimum age requirement is 15 years. 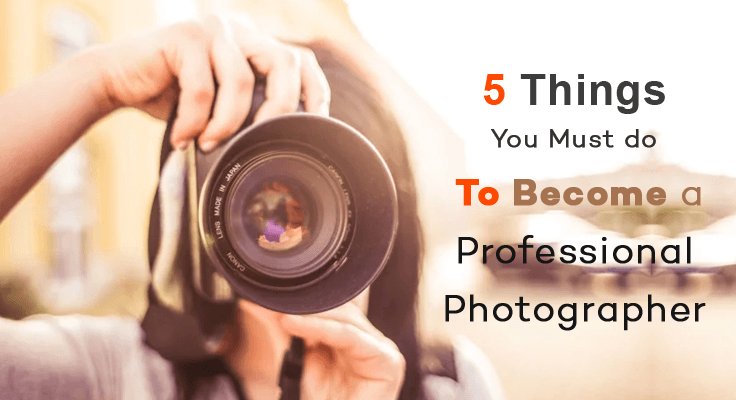 What are the career options for a person holding a certificate or diploma in photography? In a digitalised world, the career opportunities for a photographer are immense. If you are passionate about photography and hold a diploma degree, you can work in diverse fields. One of the trending careers is photojournalism, especially if you are interested in storytelling and mass media. You can be a portrait photographer in social events, like school functions or weddings. 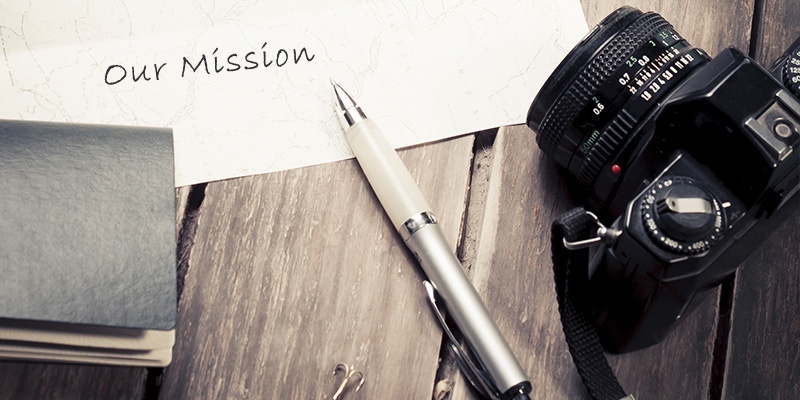 Commercial photographers are highly sought for marketing purposes. If you do not want to pick one direction, being a freelance photographer is also a career option you might want to consider. The world is filled with travel bloggers and vloggers, something you may want to consider. If you are into entrepreneurship, you can start your own business. Possibilities are endless when you hold a diploma in photography. Explore all these possibilities, and do what your heart desires. What is the enrolment process at Pixel Photography? On the day of enrolment, you need to present your documents – ID proof, middle/high school passing certificate, and two passport size photographs at our institution. You can also enrol online by submitting your registration fees and all your necessary documents to our official email ID. Can a fresher also apply for a diploma course in photography? 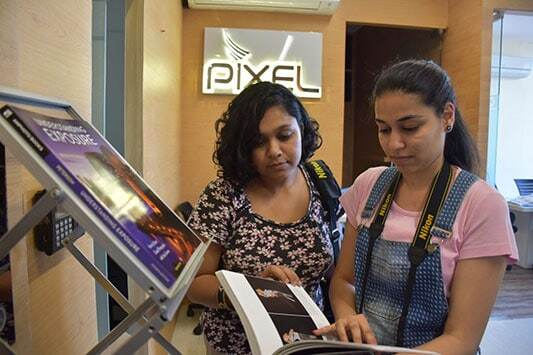 Anyone who is passionate and interested in photography can take up a diploma course at Pixel Photography, regardless of the fact that you want to pursue it as a hobby or profession. What is the overall structure of the assignment/examination sessions held at Pixel Photography? The One-Year Diploma Program is equally divided into three semesters that have a combination of practical as well as theory exams. On the other hand, short vivas are conducted for short-term certificate courses. What makes the courses in Pixel Photography stand out in comparison to other institutions offering similar courses? 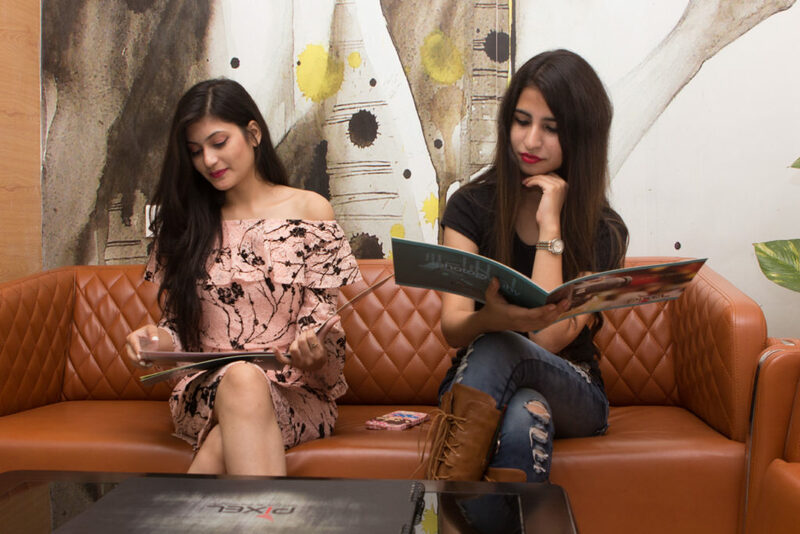 Some of the factors that make us stand out in the crowd are our highly experienced faculty members, high-end studio set-up, state of the art infrastructural facilities, practical approach, and individual attention to every student at our institute. We make education fun for our students by giving them enough opportunities to learn and grow. Does Pixel Photography organise photography tours across India? If yes, who are eligible to participate in these tours? How can I take part in them? Yes, we organise several tours across India. All of these are chargeable and necessary for the students of our institute. However, even a person who isn’t a student of Pixel Photography can participate in these tours. What is the refund/cancellation policy of Pixel Photography? The reasons why cancellations take place are diverse. We have to engage in copious amounts of work right from the moment a purchase is made in terms of registration and booking of the candidate’s seat. It cannot be undone. Unfortunately, if you are unsatisfied with our courses with respect to the equipment or working style we have to offer, we do not provide an exchange or refund. Do you provide the equipment/studio for rent to students? If yes, please elucidate the procedure for the same. We do not charge money to our students to use the studio or equipment. However, in case of damage, we follow specific procedures. We offer our studio on a rental basis to organisations and non-students who are looking for a place to shoot. Do you take responsibility for the candidates who are participating in one of the photography trips organised by the institute? In case of a mishap during an outdoor shoot/photography tour, the institution will not take any responsibility for it. The same is mentioned in the waiver form which needs to the candidate to sign on the day of enrolment. What are the essential equipment that a student must purchase, apart from a DSLR camera, before starting the course? 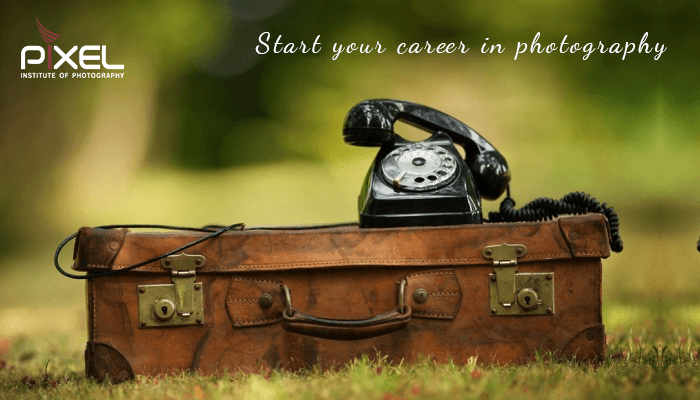 – Candidates are required to possess a basic DSLR camera throughout the course. The rest will be taken care of by the Institute. Is there a possibility of re-scheduling a class if I have missed one in the past? We only have a limited number of backup classes available for students. If students have a genuine reason and submit it in a paper to process the request, they will be granted a backup class. Do you provide placements on certainly known platforms? If yes, how should students prepare for these placements? Yes, we provide placements in several well-known organisations to students who undergo one-year diploma in photography. These organisations belong to industries like fashion houses, hotel industry, production houses, start-ups, and so on. The major factors that can guarantee a student’s placement are his/her attitude, work profile, and knowledge. What is the ratio of the theory and practical portions covered in all the photography courses? Since photography is a practical subject, the courses are designed in such a manner that 60% to 70% of the curriculum is focused on the practical part whereas the rest 30% to 40% is the theory. If there a specific type/model of DSLR camera that students must purchase for the courses? 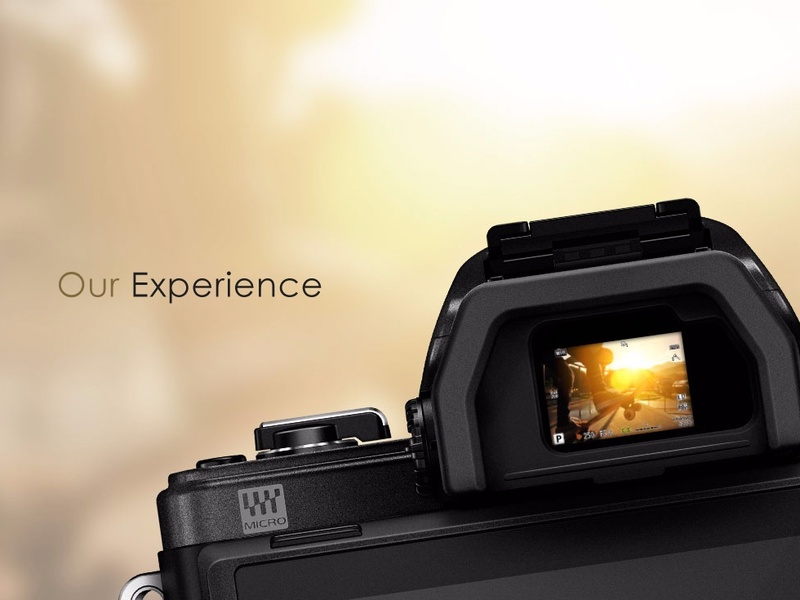 No, there is no need for students to purchase a DSLR camera of a specific type. Having a basic DSLR camera that suits your budget is absolutely fine. Do you offer weekend photography sessions at the institute? Yes, all the short-term photography courses are held on weekends. How does having a 4-month diploma course in advance photography benefit a student? The 4-month photography courses cater to the fundamentals of photography such as product, food, pre-wedding, and fashion photography. It gives students enough exposure to start their photography ventures while pursuing a regular work routine. These classes are held on weekends, which make it very convenient for working individuals to learn a new skill. Do you offer internship opportunities to students who are pursuing diploma courses? Yes, we offer several internship opportunities for our students in different industries like the hotel industry, production houses, fashion houses, and well-known start-ups. The internship opportunities will depend on the field the student has chosen for making his/her career. How do I understand which program/course is best suited for me? Depending on the amount of time you want to invest in the course, you have to make a choice. You can opt for a 4-month short-term course to understand the fundamentals straight in different fields of photography. You also need to consider whether you want to pursue it as a hobby or profession. Starting from the beginning level is always beneficial. Pixel Photography also offers experienced student advisors who can help you understand your career goals and help you choose programs or courses that are best suited for you. In case I wish to enhance my photography training, will I be eligible for transfer to a professional course after beginning a short-term course? Yes, students can opt for a one-year diploma program after completing the short-term courses if they want to pursue photography as a career. Conversions are also available after receiving a tuition credit for taking up a more extended program. 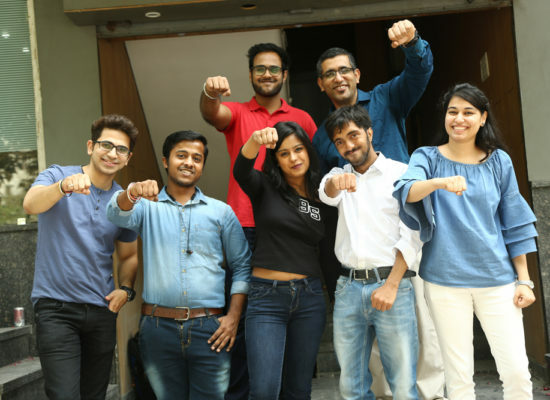 Does Pixel Photography provide hostel/accommodation facilities to outstation students? Yes, we provide excellent accommodation for students depending on the area where they want to stay. Students can go for a PG or independent flat, and the arrangements will be made according to the budget of the students.